NYFW: The Intersection of Art & Fashion (again). A space I am particularly interested in, is the intersection of art with fashion. Of course, it is nothing particularly ground-breaking to connect the two, they are both forms of expression, and to a large degree draw on one another for inspiration, if not collaboration. In the past we have heard many artists talk about finding inspiration in a particular colour palette, or period of time. 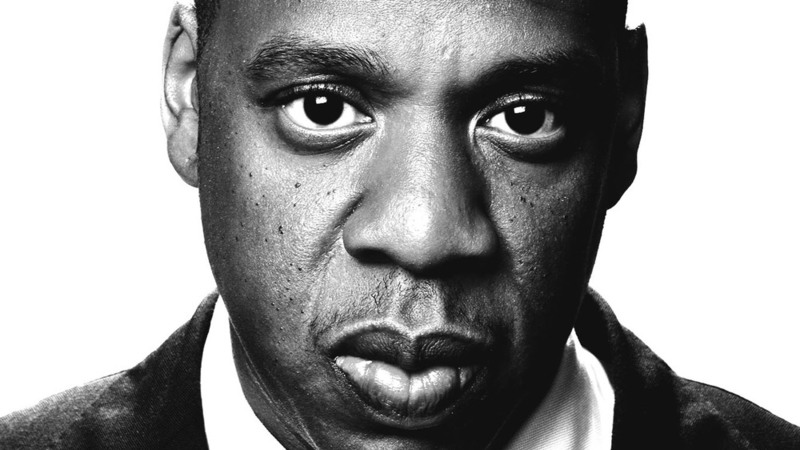 In his 2013, docu-video for his song Picasso Baby, artist, rap mogul and producer Jay-Z enlisted the assistance of legendary performance artist Marina Abramovic, in addition to many others to help him emphasize his point about music being a cousin to visual art. The video is well done, and illustrates the give and take of creative energies in respect to creating something new. Marina Abramovic was at it again last week, when Riccardi Tisci, creative director for Givenchy decided to bring the iconic brand back to NYFW after decades of only showing in Paris. At the September 11th fashion show, Abramovic was tasked with creating the physical space and visual identity for the show, this included women on ladders, lamas, Serbian singers, artists and countless other visual spectacles. The show was filmed using brand new 3D technology, and will be released later this fall, but the filming in and of itself is a testament to what was created here. 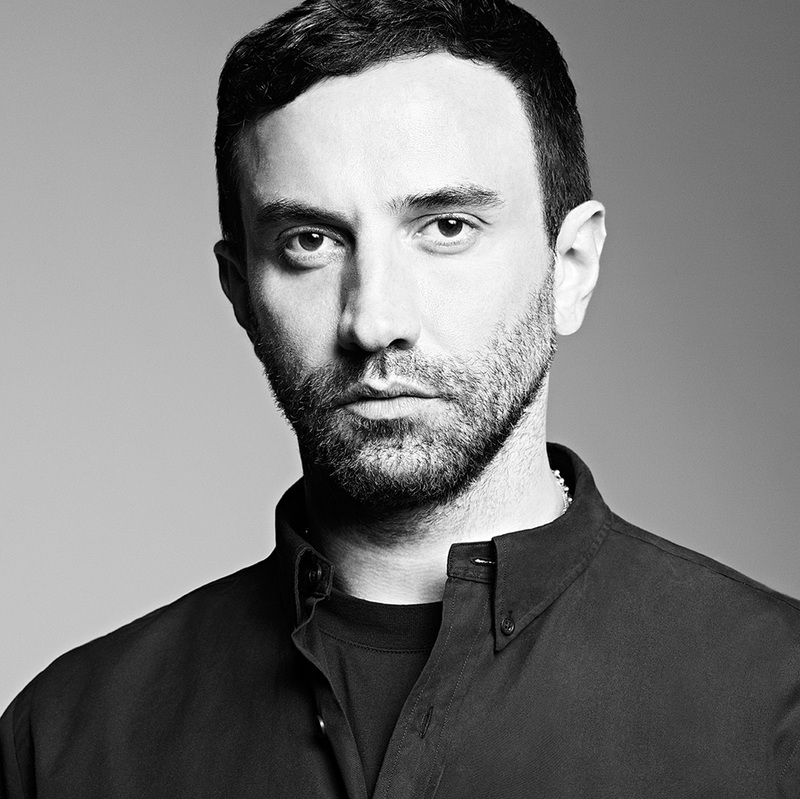 Tisci is easily one of the most respected young designers working today and his presence at Givenchy has brought the storied fashion house back into prominence, particularly in mainstream media and popular culture. It is interesting to see the world of fashion and the world of art continue to collaborate and explore new ways to share ideas. Who would you love to see collaborate? Write and let us know in the comments below.